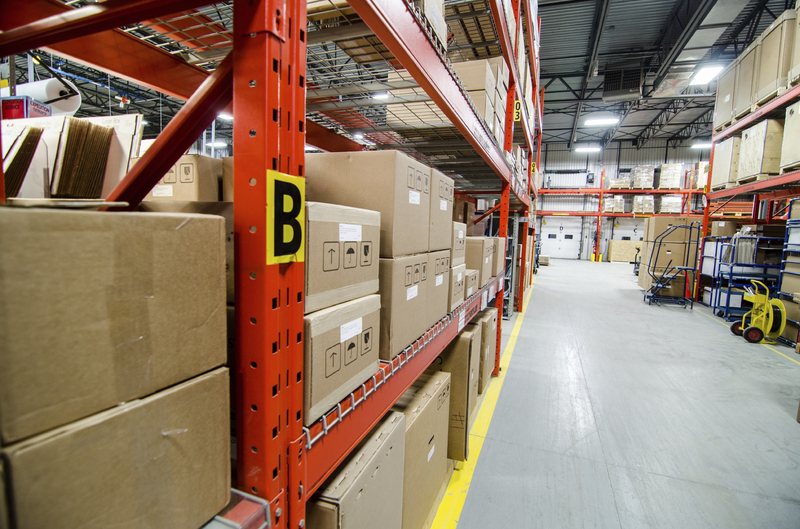 With lighting as one of the biggest cost factors in running an industrial warehouse, any opportunity to reduce the cost of providing lighting should be grasped with both hands. Solar power solutions offer the prospect of harnessing free energy from the Sun, resulting in lower utility bills. Solar installations on the roofs industrial warehouses are becoming more commonplace – what better way to make that otherwise useless space pay? The up-front installation cost can be fairly significant, but the larger the installation and the greater the demand for energy, the quicker the pay off. This is particularly evident in businesses which operate round the clock and require lighting and heating 24/7. Talk to our energy experts at Big Green Switch so that you can learn how to cut costs whilst providing the standard of light and heat your employees deserve at a price you can afford. We are happy to evaluate solar power solutions for your industrial warehouse which can keep your energy costs to a minimum without sacrificing lighting quality. Solar energy is great for businesses and solar panels on your industrial warehouse working hand in glove with an LED lighting solution offers great benefits.